Drive home your perfect used Hyundai car from Dace Motor Company Ltd today! From sophisticated sports cars to spacious MPVs, there is something suited to every driver on our forecourt near Wigan. South Korean brand Hyundai has been creating vehicles since 1967. The manufacturer is popular for its innovative craftsmanship, which is exhibited in models like the practical i20 and the futuristic Ioniq electric and hybrid cars. 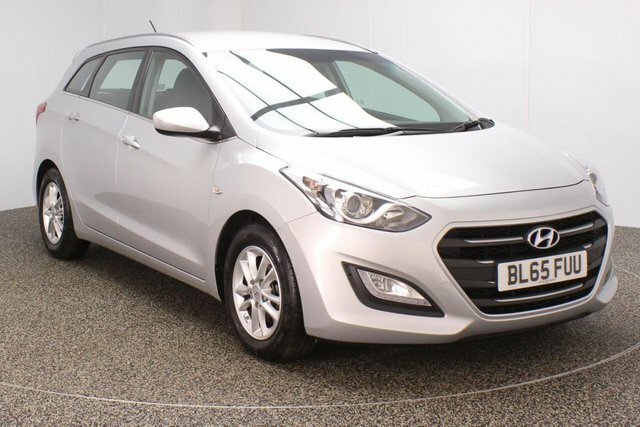 Discover the latest selection of second-hand Hyundai vehicles now! To get to our forecourt from Wigan, you will have to join the M60, via either the M6 or the M61. Take exit 27 to find us and your next car!